No one works harder than the bee. 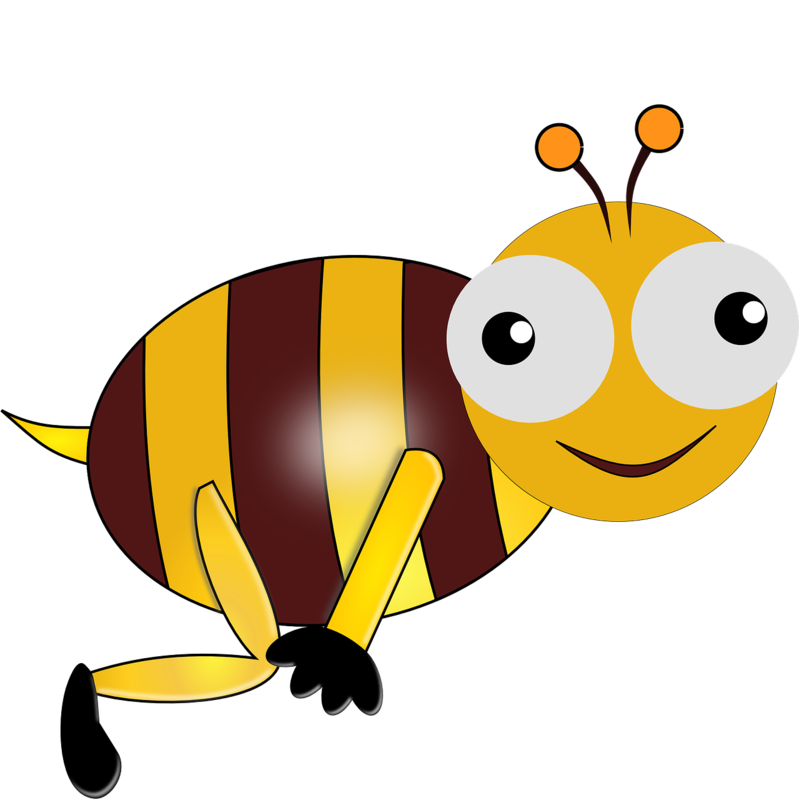 And word on the street*, this may be partly due to the bee brain’s conditional ability to resist the effects of cognitive aging common to most, if not all, animal species (*by “street” I mean this study). Thus it would make sense to tap into bee pollen as a potential brain health nutrient. After all, it wouldn’t be the first time we’ve tried harnessing genius bestial powers from the byproduct of a beast (SEE: Ray Lewis & Deer Antler Velvet). Who is doing that? you ask. Geniux is doing that, I respond. Selling itself as an “Advanced-Brain-Formula,” Geniux Limitless Pill is riding on the Limitless “smart pill” hype train, despite the stigma attached to it. The leading ingredient in this blend is bee pollen, a unique brain health booster with questionable potential, followed by caffeine & Eleuthero root extract. The Geniux Proprietary Blend is just that: A proprietary blend. Due to this, the ingredient dosages are hidden from consumers & geeky reviewers. 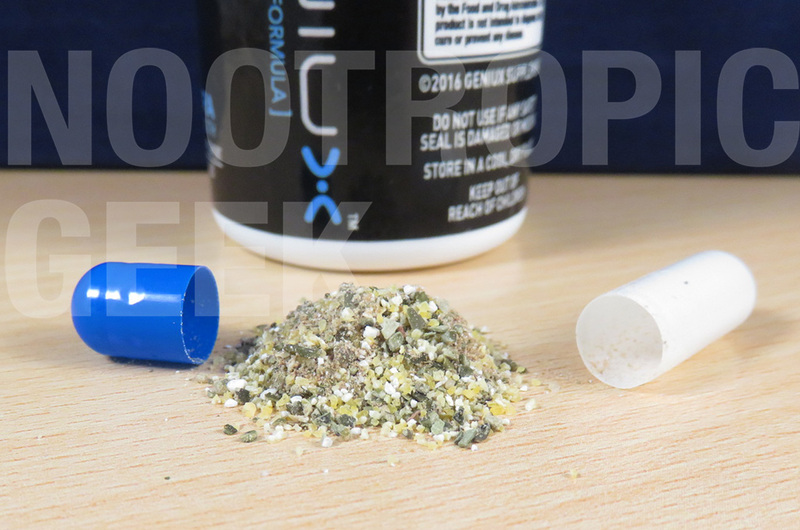 Unusual contents for a nootropic; in Geniux it looked “gritty” to me, bigger chunks than the fine powder usually seen in supplements. Geniux disappoints on the “smart pill” appeal it sells itself on, but impresses with its unique, all-natural formula. Bee pollen? Groovy. Does it work? Bee Pollen – The leading ingredient in this blend is interesting for its antioxidant, anti-inflammatory, immune-enhancing benefits–the sum of which may boost brain health. Yet given the wide species-specific diversity of bee pollen, it’s difficult to pinpoint the exact nature of Geniux’s pollen. Caffeine – Have you ever heard of Caffeine? It’s… how do I explain this… Caffeine is, like, this stuff found in coffee & tea & cocoa that makes you, like, feel good. Energized. It’s a cheap stimulant, not a nootropic. Eleuthero Root Extract – Commonly referred to as Ginseng, despite not being a true ginseng plant, Eleuthero is classified as an adaptogen, a category of herbs that help combat stress for general health. 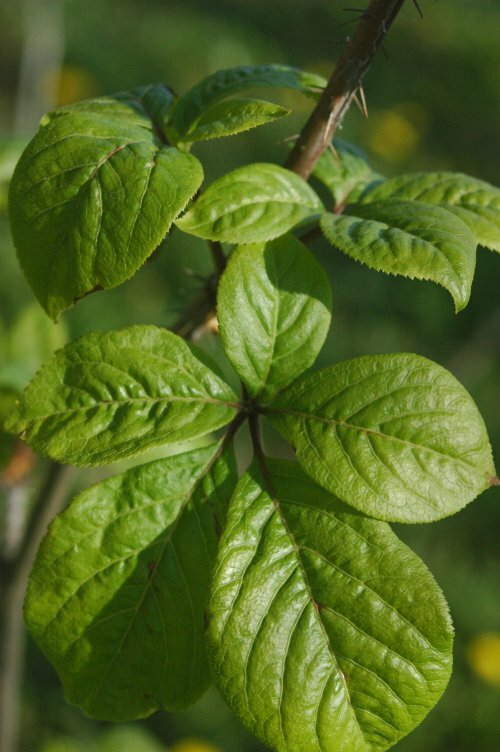 However, Eleuthero is relatively under-researched compared to other adaptogens. 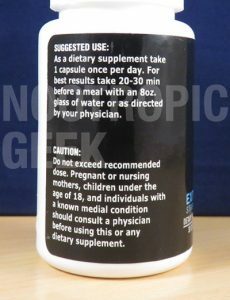 The official title of this product: Geniux Limitless Pill. 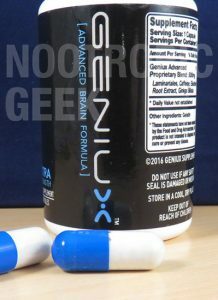 So, what we seem to be dealing with here is another nootropic stack that has latched onto the Limitless “genius” phenomena that was all the rage in 2011 and continues to make waves in supplement marketing to this day. I get it: Bradley Cooper is a hunk. That’s undeniable. 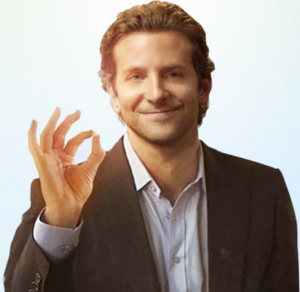 Cooper doing the classic Donald Trump hand gesture. But the shameless association with Limitless has somewhat formed itself into a RED flag, considering that most “Limitless pills” on the market are bunk products. 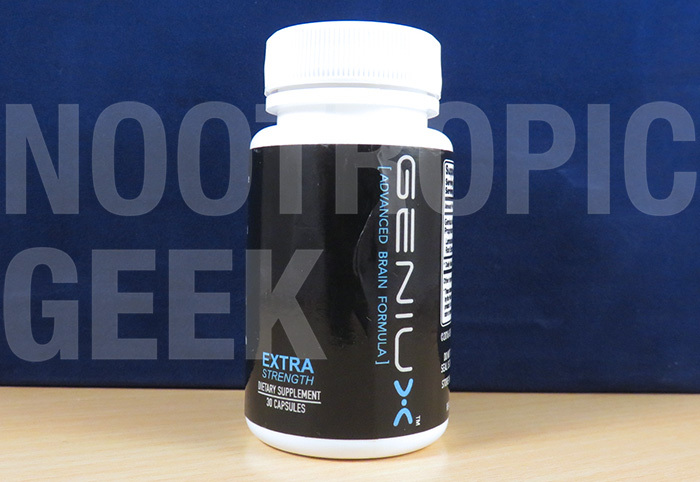 Geniux Limitless Pill teeters on the edge of bunkness with its proprietary blend nonsense & heavy reliance on bee pollen–which might possibly maybe help brain health, but doesn’t offer any nootropic advantages. Caffeine, on the other hand, does provide notable cognitive stimulation, the type of stimulation that, if you didn’t know caffeine was in the formula, you would mistake for actual nootropic activity. Yet, Geniux refrains from diving full bore into bunkness by including Eleuthero, which provides additional brain health support to bee pollen’s antioxidant, anti-inflammation, immune-enhancement bio-actions. In particular, one of the benefits advertised by Geniux’s manufacturers is that “the product helps a user stay calm, happy and relaxed by relieving them of stress.” This claim is earned by Eleuthero’s adaptogenic properties. Which could mean just about anything. Bee pollen is an intriguing ingredient that deserves to be further researched–not just for the sake of our brains, but to promote the number of bees on this good green Earth! Caffeine isn’t a nootropic, but it’s a popular drug compound. Understandably so. 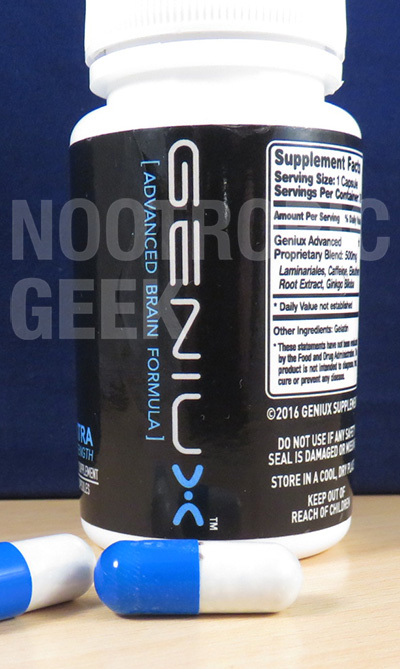 Geniux is a valid, healthy caffeine source. Eleuthero is listed as the 3rd “Pro” here, but it’s by far the best ingredient in this short formula. Adaptogens boost all-around health, including brain health. Hiding the entire formula under a prop blend label hides the individual dosages of each ingredient, making me vurry, vurry unhappy. The overall dosage doesn’t leave much room for Eleuthero to have much of an effect. Normally, doubling the serving would solve this, but doubling Geniux doubles the caffeine. Not a nootropic. 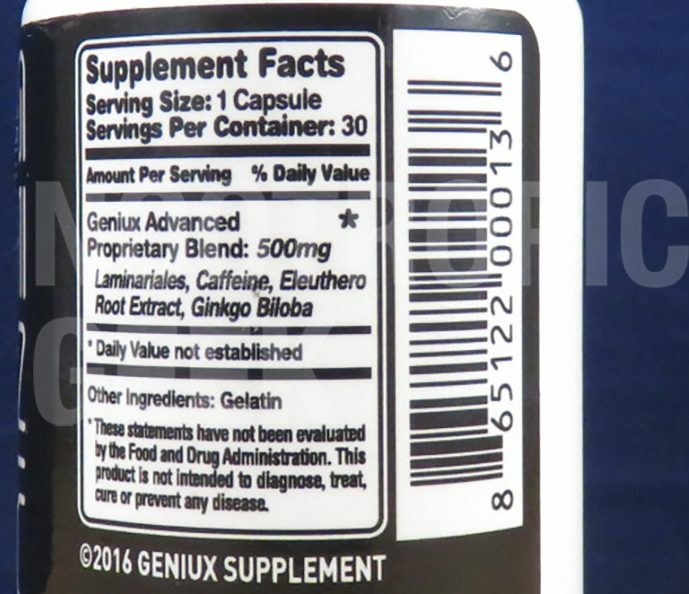 Sure, Eleuthero may have indirect nootropic advantages, but on the whole Geniux’s two primary ingredients don’t do much, nootropically speaking. 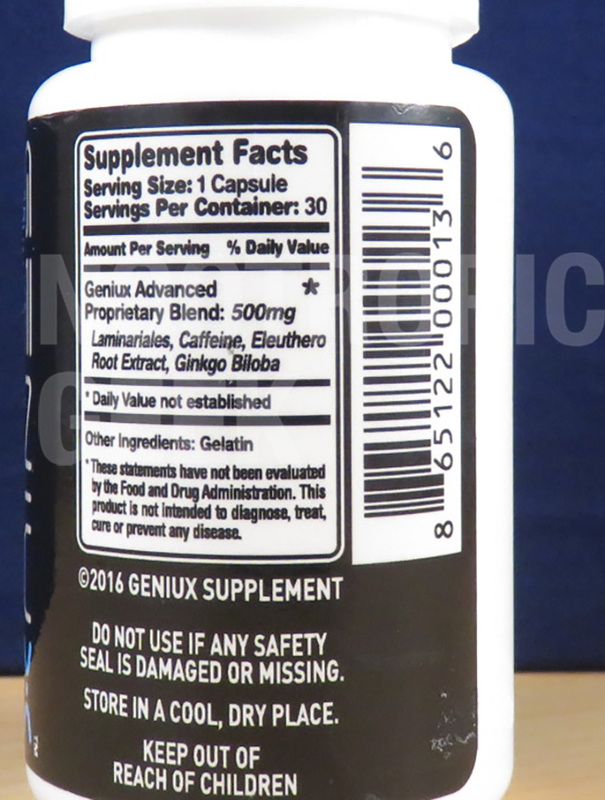 The “#1 rated All Natural Limitless Pill supplement” description would have you thinking everyone is taking Geniux, but the only customers I see returning to Geniux do it simply for the caffeinated feel-goods. Geniux is available directly through the manufacturers & indirectly through Amazon. Does a cup of coffee work? If you said “Yes! !” to that, then yes, Geniux will work for you. Or at least, it will seem to work. That’s the power of caffeine, particularly in nootropic stacks where the power of caffeine is often harnessed to trigger a placebo effect. On that note, Geniux’s caffeine is surrounded by small amounts of brain healthy bee pollen & Eleuthero, giving these pills an edge over coffee. The best recommendation I can give Geniux: Try it as an alternative caffeine source. Maybe you like the idea of capsulated caffeine? Maybe you want more caffeine? Or maybe you’re simply weaning off of coffee? If that’s the case, then consider Geniux the ultimate weaner-offer assistant.